The Cupertino-California based technology giant – Apple has announced it’s first event of the year which will take place on Monday, March 25, 2019. 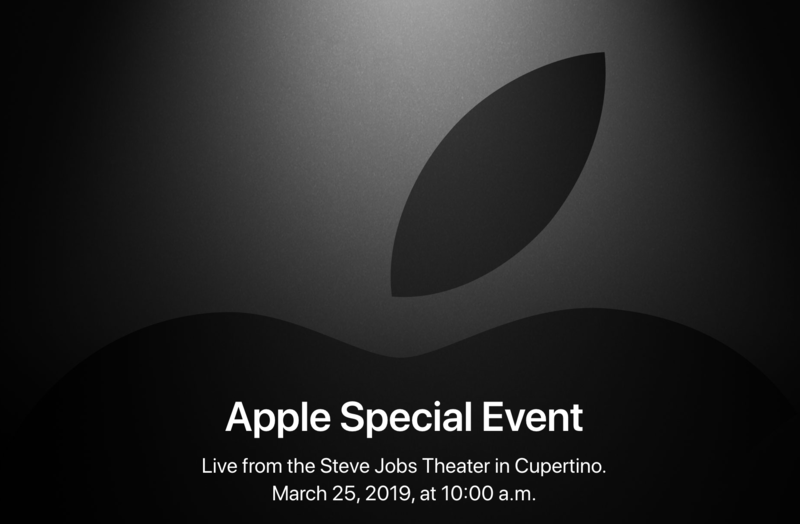 Apple has already sent out invites for a media event that will be held on Monday, March 25 at the Steve Jobs Theater at Apple Park. 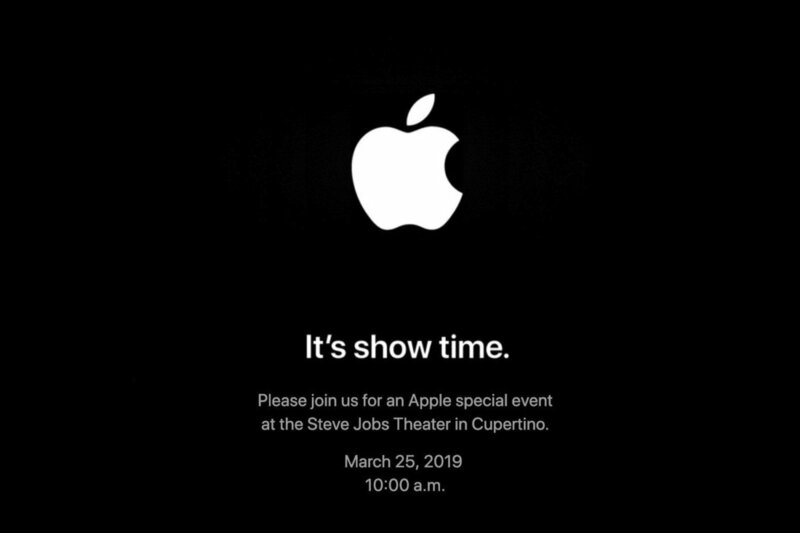 The invite simply says, “It’s show time,” which seems like an obvious hint that Apple is about to reveal its streaming media plans and perhaps preview some of its original shows and series. 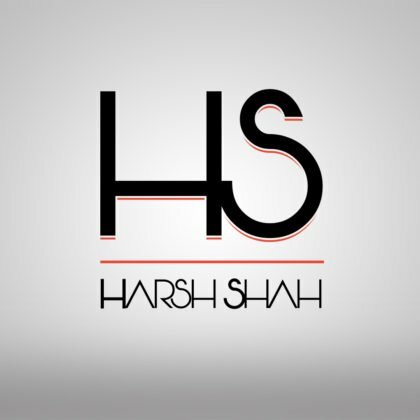 The event will begin at 10 AM PDT (Pacific Daylight Time), which means 10:30PM IST (India Standard Time). According to rumors, Apple plans to focus on services, rather than hardware at this special event. 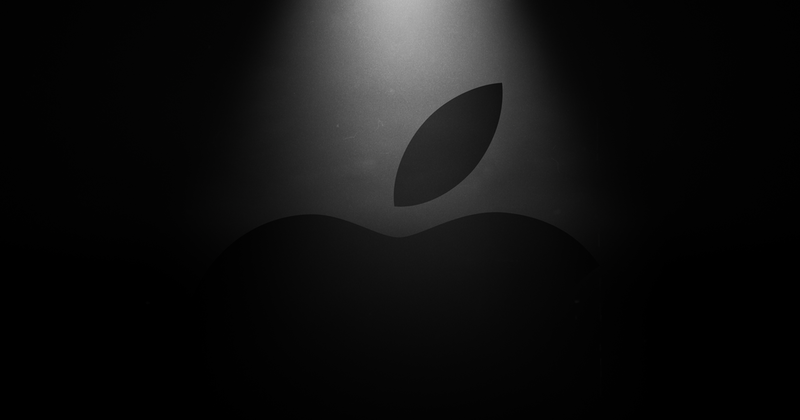 A report from Bloomberg says that Apple has also invited big Hollywood stars – Jennifer Aniston, Steve Carell, Reese Witherspoon, Jennifer Garner and Director JJ Abrams to attend this special media event. Apple is working on a subscription service for news and magazines that would give Apple News users unlimited access to stories from paywalled sites like The New York Times and the Washington Post. The company may charge a subscription fee of $9.99 per month for accessing this premium service. Not all news sites are on board yet, as Apple reportedly wants to keep 50% of the revenue share from this service, with the remaining 50% revenue share being split between the different news publishers. But, magazine publishers are embracing Apple’s plan. Apple is also working on a streaming TV service that will include dozens of TV shows and movies that it has in the works along with access to subscription content from other cable providers. Thought, there’s no word on what this service will cost, Apple may introduce it at the March Event. Apple is spending billions making its own TV shows for distribution via the Apple TV, iPhone and iPad. 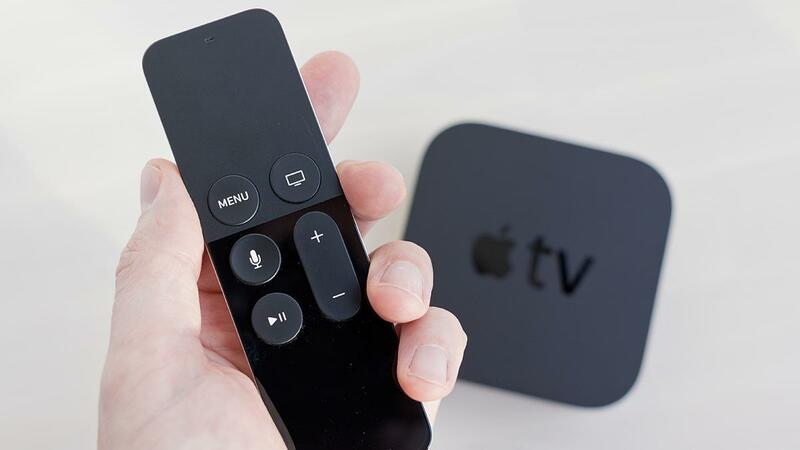 How about a smaller, cheaper Apple TV to go with this new TV streaming service that will let users stream Apple’s new content to their TV sets? Apple has already come to an agreement with a number of different TV manufacturers to enable AirPlay 2 compatibility on their sets, so perhaps, there will be no need to use an Apple TV to stream Apple’s new content. 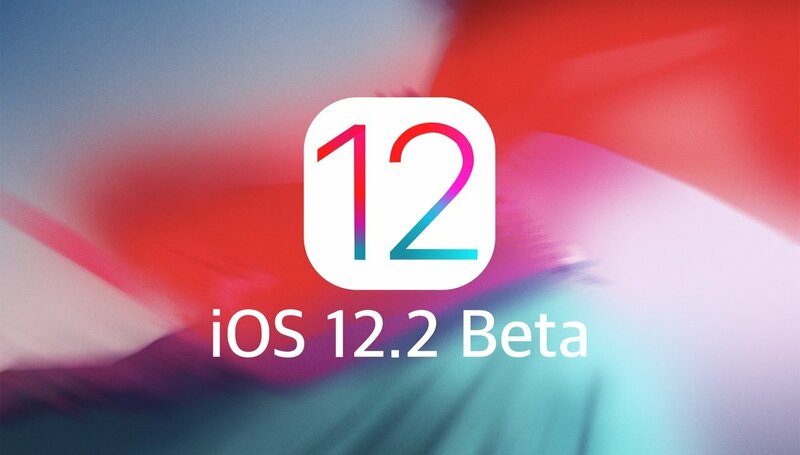 The iOS 12.2 Beta that’s being tested right now already has hints of the Apple News Subscription Service in it. Apple will likely release the iOS 12.2 update in order to make the Apple News Subscription Service available. Along with access to this subscription service, iOS 12.2 brings Apple News to Canada, offers new Animoji Characters, includes HomeKit TV support for third-party TVs, and has dozens of other smaller tweaks and changes. According to Bloomberg, Apple is planning to preview new Apple Pay features at its March 25 event that will lay the groundwork for an iPhone credit card partnership with Goldman Sachs. 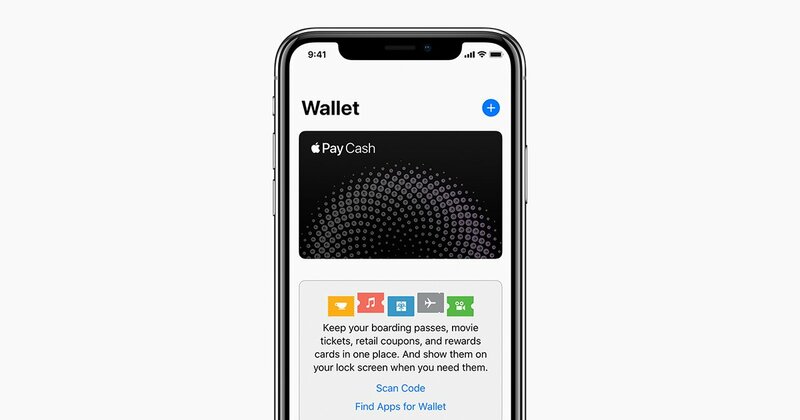 Thought, it’s not entirely clear what new features Apple will announce, but there are updates to the design of the Wallet App in iOS 12.2 that it may be planning to highlight. Apple is also rumoured to be gearing up to launch a new HomePod in 2019, so we could see one at a movie- and music-themed event in March 2019. 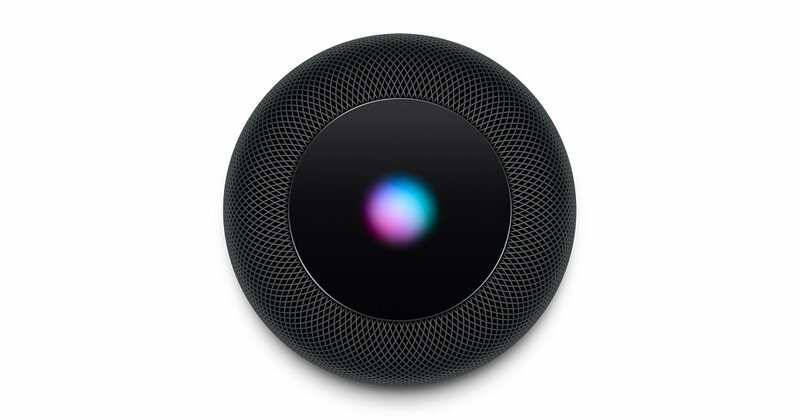 There are a lot of rumours flying around suggesting that Apple will launch a cheaper, smaller HomePod (maybe it will have Beats rather than Apple branding). This would, presumably, help Apple gain market share in the smart speaker space, but it has a long way to go before it has anything like the market share of Amazon. Rumours suggest that Apple may launch new AirPods during the first half of 2019 with “Wireless Charging Support” and Bluetooth upgrades. We might even see new AirPods at Apple’s next Special Event on 25 March, 2019. Apple is also said to be planning to introduce some new over-ear headphones. These over-the-ear headphones may combine HomePod and AirPods technology in high-end cans. But, we are now well into 2019 and the company still hasn’t announced a concrete release date. 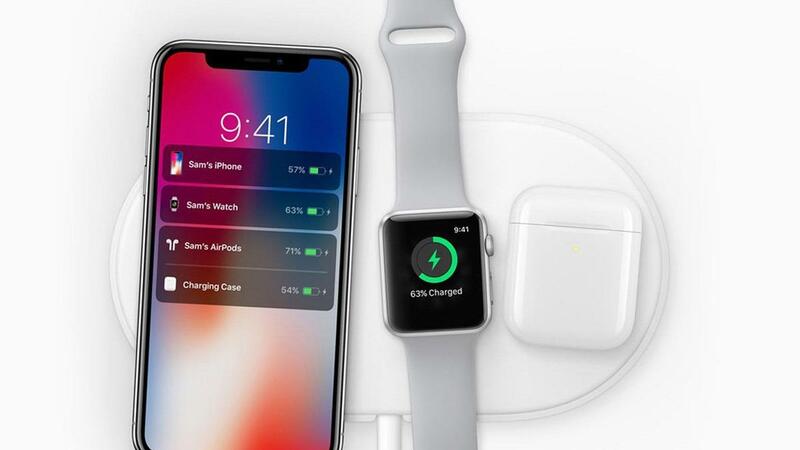 According to AppleToolBox sources in April 2018, Apple has delayed the AirPower due to difficulties producing the product and concerns over AirPods support. But the biggest issue, they said, was the Apple Watch. It must be a source of embarrassment at Apple that the wireless charger it planned to launch in 2018 has been delayed. Perhaps, it will be ready in time to launch at the Spring Event alongside the new AirPods. Apple discontinued the iPhone SE in September 2018 after introducing the iPhone XR, XS, and XS Max. This left Apple’s lower-priced and older iPhones to meet the budgetary demands of the low-end of the market. The SE was a popular iPhone, being both, the smallest and the cheapest handset on offer. The iPhone XR is no replacement for the SE 2, still rather pricey and it’s much larger than the 4-inch SE. However, there are some rumours hinting that Apple may still launch a new 4-inch handset for those people who prefer a smaller phone. Apple has been ignoring the iPad Mini tablet since years now and 2019 could be the year for its revival. The company may introduce a brand-new iPad Mini with updated specifications and features. It will be interesting to see how Apple will place its new iPad Mini with a low-cost iPad. The event will begin at 10 AM PDT (Pacific Daylight Time), which means 10:30PM IST (India Standard Time) at the Steve Jobs Theater on the Apple Park campus. There will also be a live stream of the event on the website and through the Events App on the Apple TV. Previous articleAre You Missing Out Your Sales Due To Cart Abandonment?